The glow couch is one of our most popular products for creating a relaxed event vibe. 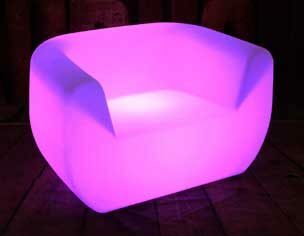 They can be used as stand-alone or you can hire multiple pieces to create an informal seating area. 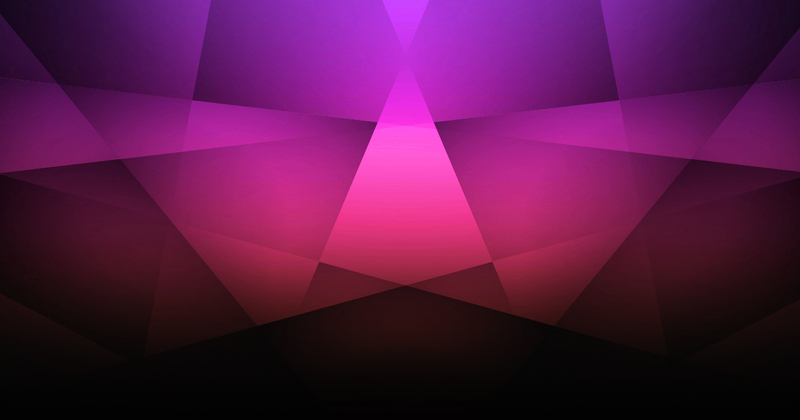 Each piece has an internal led light which is controlled by a remote. 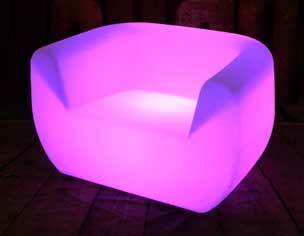 You can set the glow couches to a fixed colur, or have them fade or flash between colours, the choice is yours. 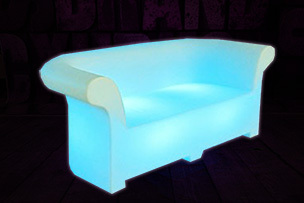 We deliver glow couches across Sydney for a range of different parties and events. 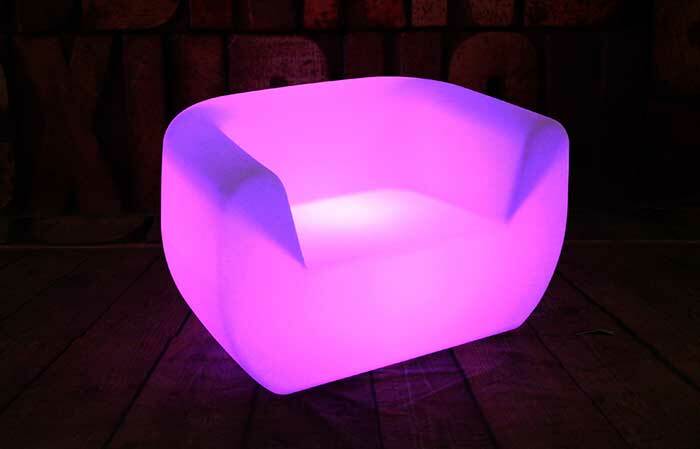 It’s a good idea to look at our glow coffee table range to complement the couches.